iP3: Apple testing 4G LTE-capable iOS Device with carriers? Apple testing 4G LTE-capable iOS Device with carriers? It appears that Apple is now putting an LTE 4G-capable iPhone or iPad through the usual carrier testing. 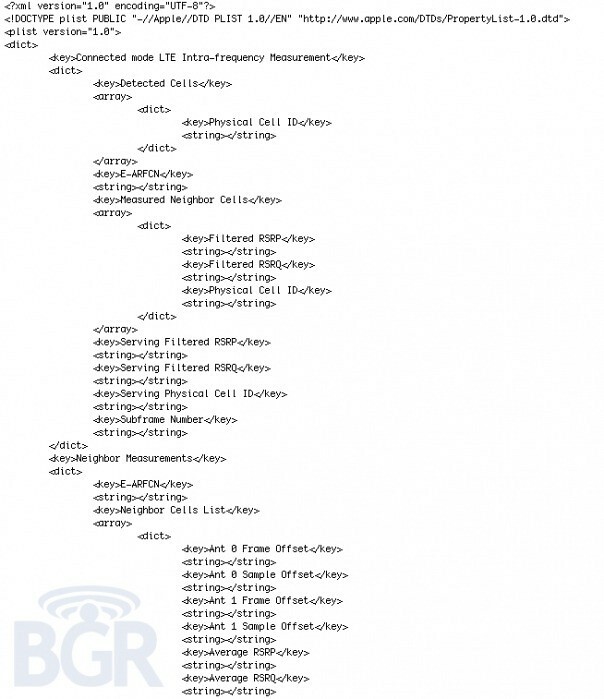 The proof comes from a .plist hinting at “LTE” (discovered by BGR) in an internal iOS test build that is allegedly from “one of Apple’s major carrier partners”. 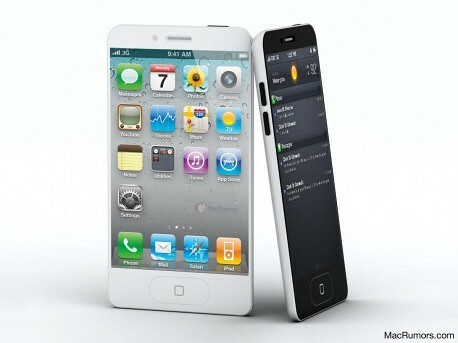 Of course at this point we don’t know whether this is the iPhone 5 (iPhone 4S variant?) or even a new iPad, but its a good sign that the company has plans to take advantage of 4G LTE networks in the future… even if it isn’t the iPhone 5 “worldphone” you might be hoping for. This wouldn’t be the first time Apple prototyped a device to take advantage of the latest carrier networks.